This book brings together writings – almost all originally in English – published by Pasquale Gagliardi over a period of around twenty years. 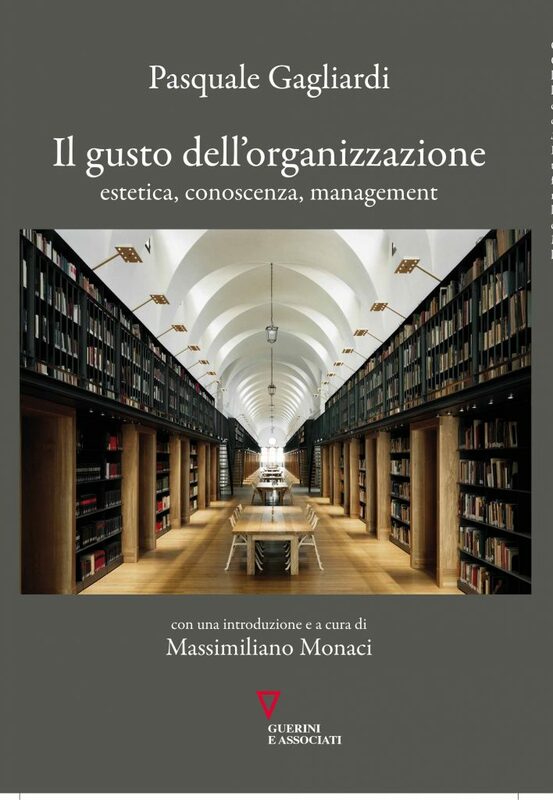 The texts include introductions to books that he has edited, chapters from books edited by others, and articles and reviews from leading journals in the field of organization studies (such as the Administrative Science Quarterly and Journal of Management Inquiry). Seen together the writings tell of a still ongoing intellectual and professional journey that may be a source of interest and inspiration for those studying organizations, the managers who run them and anyone subject to their logic and attempting to interpret them. The background and the stages of this journey are illustrated in Massimiliano Monaci’s introduction, which also acts as an analytical guide to the collection.